One of the partners of ProbizAdvisor is a qualified insolvency professional to provide requisite services. He comes with over three decades of experience with Aditya Birla Group, one of the largest business conglomerates in India. This makes it possible to provide a complete business solution like business operations strategies, financial restructuring for the turnaround, Equity, debt restructuring, and insolvency services as may be required. 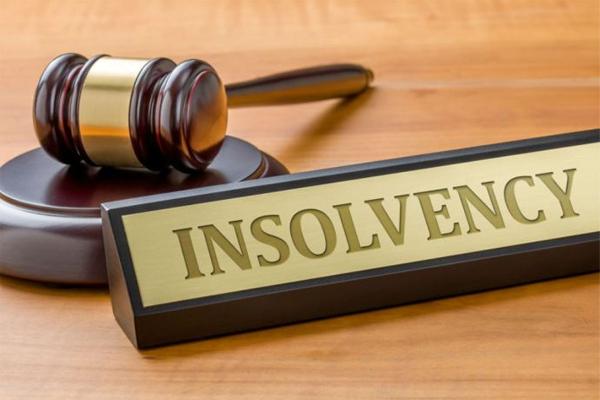 As a Designated Partner with DMKH Insolvency Services LLP, an Insolvency advisory firm, having a strong and well-qualified team and associations, we can handle any assignments of all sizes for stakeholders, lenders, operational creditors and debtors. We ensure that our advice is customized to our clients’ business requirements and can provide our expertise on industry sectors like Cement, Textiles, Chemicals & Fertilizers, Rayon, Retail Financial Services, Garment, Gems and Jewellery, Infrastructure, Carbon Black, Insulators, Telecom, IT and ITES businesses. Our team aims to provide identifiable, measurable and financial benefits by providing clear insolvency advice to clients regardless as to whether the issue is a corporate, limited company, partnership, sole trader or an individual matter. Lack of sufficient cash flow in the business can need a formal insolvency mechanism such as administration or a creditors voluntary liquidation. Helps reduce personal liability of the company directors. Provide insolvency advice and options to sole traders, individuals, partnerships and limited companies. Evaluate the business in a way that can resolve issues rather than lengthen the process. To assist the promoters, operational creditors, lenders apply for liquidation process and follow the procedure as per IBC code. To appoint a government approved valuer and prepare report of the assets and property in accordance with the same. To protect and preserve the assets and properties of the corporate debtor. To organise sell the immovable and movable property to meet the claims of creditors and if unsaleable, organise a public auction or private contract. We have formal association with team of lawyers, government approved valuation team, Chartered accountants, forensic auditors is in place and can be roped in at the right time. Currently we are empanelled with the following financial institutions. ARCs that include: ARCIL, CFM ARC, Pegasus ARC. Liquidation process, Voluntary Liquidation of corporate persons, Liquidation of Corporate debtor. Corporate Restructuring, Commercial Contracts, National and International Arbitration.